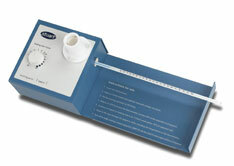 Stuart offers a range of melting points to suit all users, the SMP11 with thermometer, is ideal for teaching as it not only teaches students how to read a thermometer but also teaches them about phase changes. 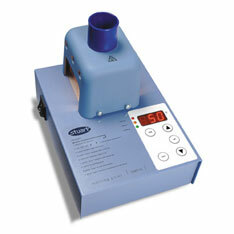 The SMP10 is a simple digital unit, ideal for quality control. 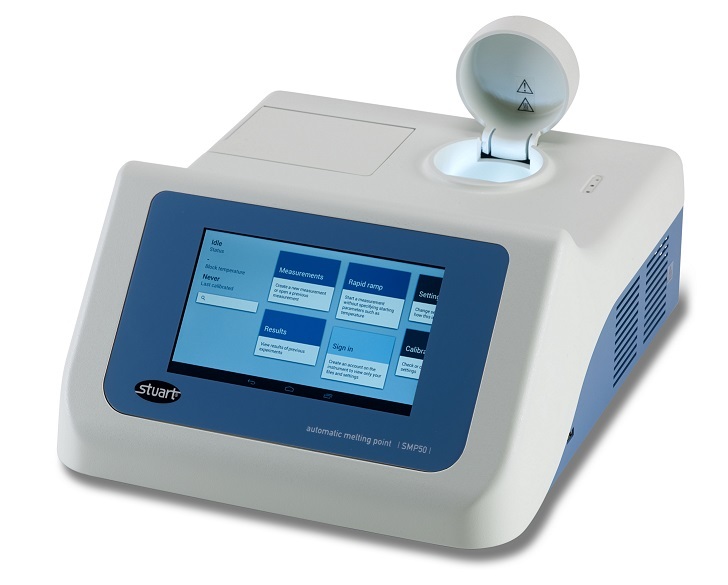 Our most sophisticated manual melting point is the SMP30, with fast cooling times, head up display and 0.1°C resolution it is ideal for R&D. 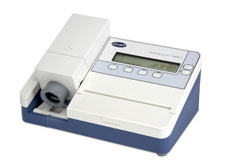 Or for those users who can't spare the time for a manual measurement can use our SMP50 automatic melting point, this uses the latest in digital imaging to automatically detect an accurate melting point for your sample, the result can also be reviewed on the in built screen, either during the measurement or afterwards.